 Baja Aqua-farms S.A. de C.V. 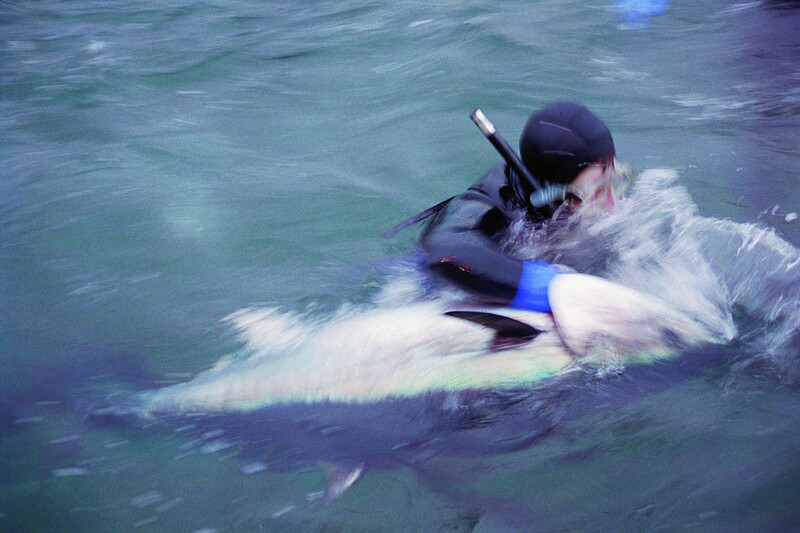 Established in the year 2000, has become the leader in Bluefin tuna ranching. 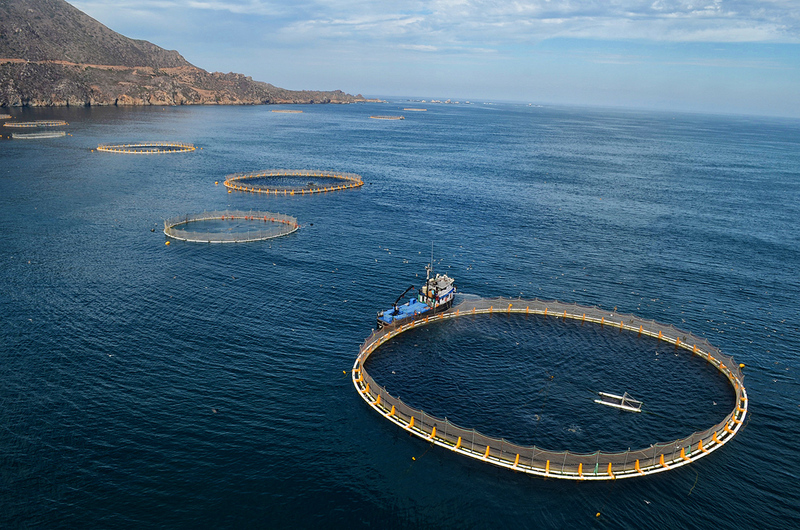 Located in the pristine oceanic waters of Baja California, Mexico. 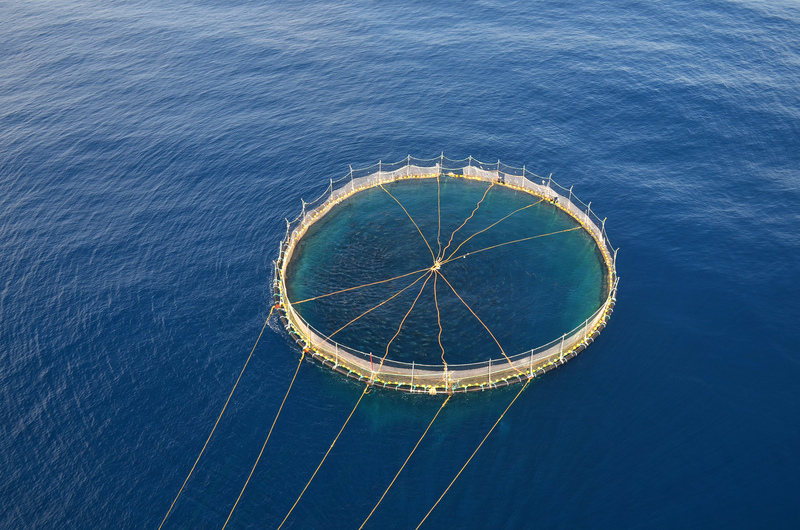 The company has 1,210.6 hectares of farming locations distributed around the coast, which allows for farming of Pacific Bluefin Tuna all year round. 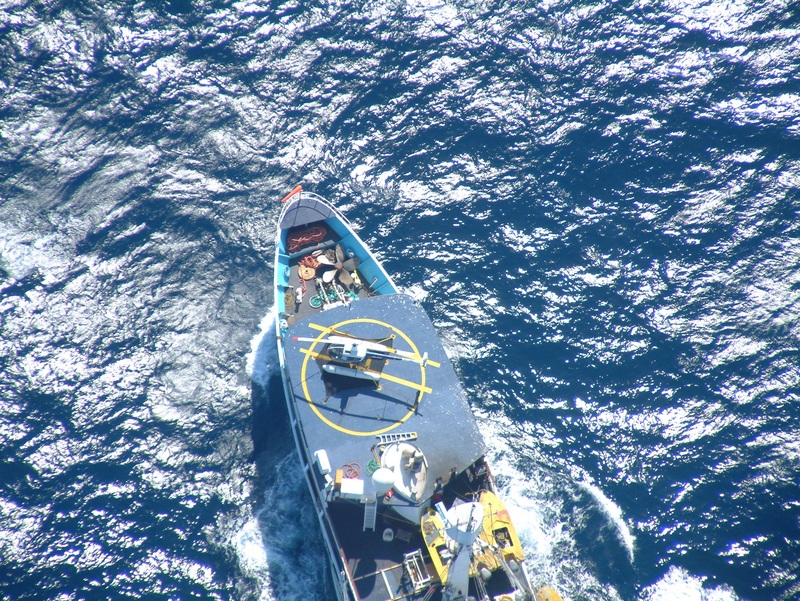 Our Mission is to produce and distribute the best quality Pacific Bluefin Tuna in a sustainable and environmentally responsible matter.